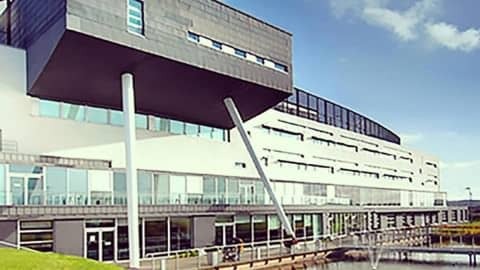 ​This month CBRE, one of the world's leading property managers, appointed SecuriGroup to the Quartermile 4, 'one of Edinburgh's most prestigious commercial addresses'. 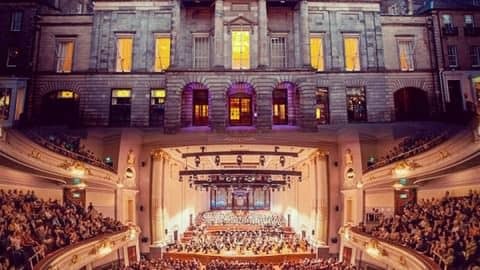 As part of an exciting new award-winning development, SecuriGroup is delighted to be strengthening our position within the heart of Edinburgh, where nearby contracts also include the prestigious Atria building, the cultural art centres of Scotland, The Assembly Rooms, and the Usher Hall, in addition to Visit Scotland, and the Edinburgh Tram Inquiry. 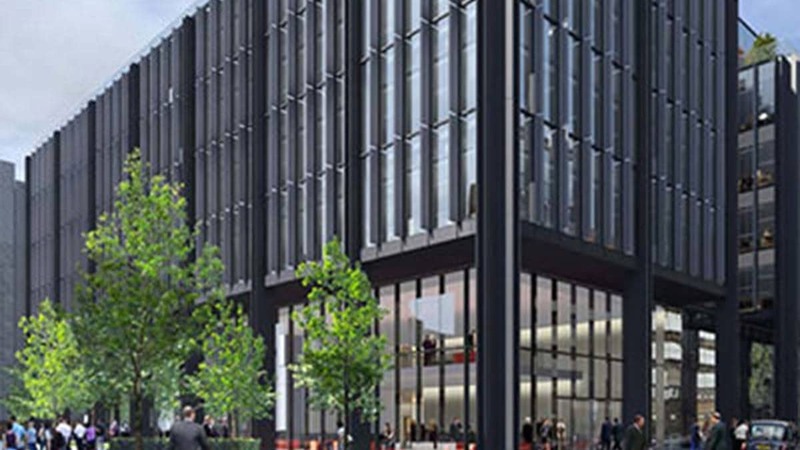 Designed by world-renowned architects Foster + Partners, the 128,600 sq ft of Grade A office space is excellently positioned between the financial, and law districts and sits next to the University of Edinburgh. As a modern construct, tenants will benefit from a state-of-the-art CCTV setup, supported by WorldHost trained Security Hosts – a service originally developed for NBC Universal – who are tasked with providing industry-leading levels of customer care. 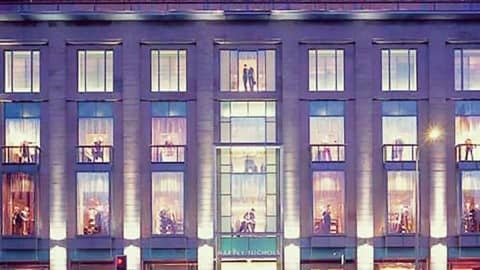 Allan Burnett QPM, SecuriGroup Operations Director said of the appointment: "This contract further establishes our credentials as one of the UK's leading provider of corporate security services. 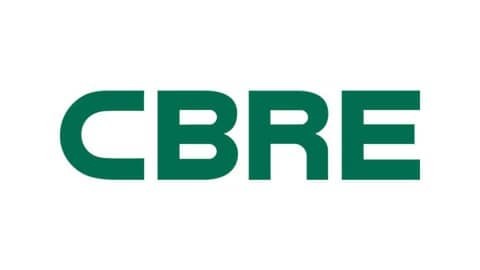 We look forward in continuing to develop our relationship with CBRE."